Do you have a Doc McStuffins fan in your home? If so, then this is the class for them! We'll learn to properly care for pets and practice our new skills on pretend pets, while enjoying visits from a few real animal friends, too! Pre-registration is required. Preschoolers will be whisked away to a world of music, drama, art and imagination! 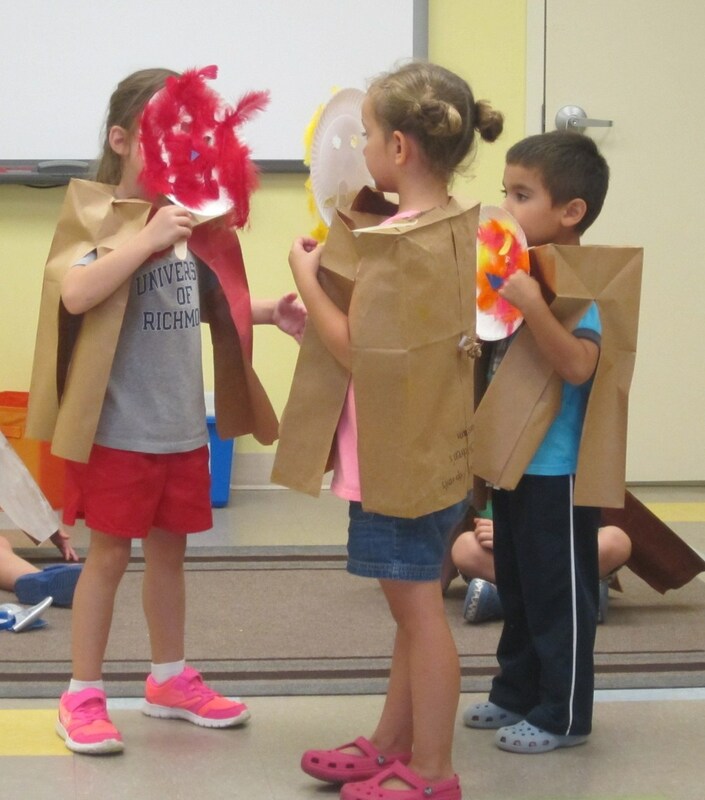 Each class will focus on a different theatrical element such as costumes, masks, or props to create a mini performance based on a different classic tale.